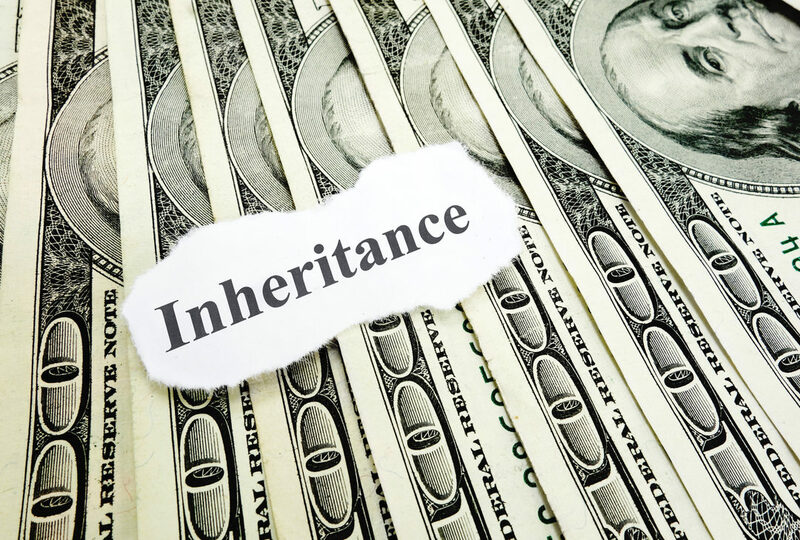 A lot of parents come into our Anchorage estate planning law firm with mixed feelings about passing on the balance of their retirement accounts to their children when they die someday. On one hand they are proud of the money they have saved over their lifetime in an IRA; on the other hand, they worry about leaving that money to a child or children with a history of mismanaging or squandering finances. The IRS requires that a lump sum payment be done no later than the end of the fifth year following the death of the IRA owner. The beneficiary can let the assets stay in the IRA until the end of the fourth year – all the while enjoying tax deferral and the interest accumulation. Another option is to take regular distributions over the remaining life expectancy of the beneficiary. These distributions must begin before December 31st of the year following the IRA owner’s death. This option decreases the amount required to be withdrawn each year while allowing the account balance to continue to grow tax-free. Which option would your child choose? The bottom line is that the beneficiary can decide which option they want, unless you set up a trust and make that decision for them. The IRS requires the trust to have designated beneficiaries to allow the election of stretch payments. So, with proper planning, you can override your children’s impulses to ensure that the beneficiaries have stretch distributions that prevent them from taking money out of the IRA earlier than required. An added benefit is that the trust also serves as a barrier from your child’s creditors, claimants, and other court actions. There are two ways you can set up IRA Protection trusts; conduit and accumulation. The conduit form takes the minimum distribution from the IRA each year and passes it out of the trust and through to the beneficiary. Basically, the trust serves as a conduit for paying out the annual distribution. The trustee is not given discretion over the distributions. The accumulation trust retains the distributions inside a separate account owned by the trust to secure the funds from creditors or from your child’s own financial mistakes. The trustee of this type of trust can use discretion when choosing whether to distribute trust funds to the beneficiary for reasons such as health and education. As you can see, with proper planning, you can continue to guide your child toward the best financial choices even after you are gone. An IRA trust is an excellent tool to safeguard retirement funds if you have any concerns that your child(ren) will mishandle or squander the money you hope to leave behind for their benefit. If you would like to learn more about IRA trusts, we invite you to contact our Anchorage estate planning law firm at (907) 334-9200. We’d be happy to bring you in for an initial consultation with the mention of this article.